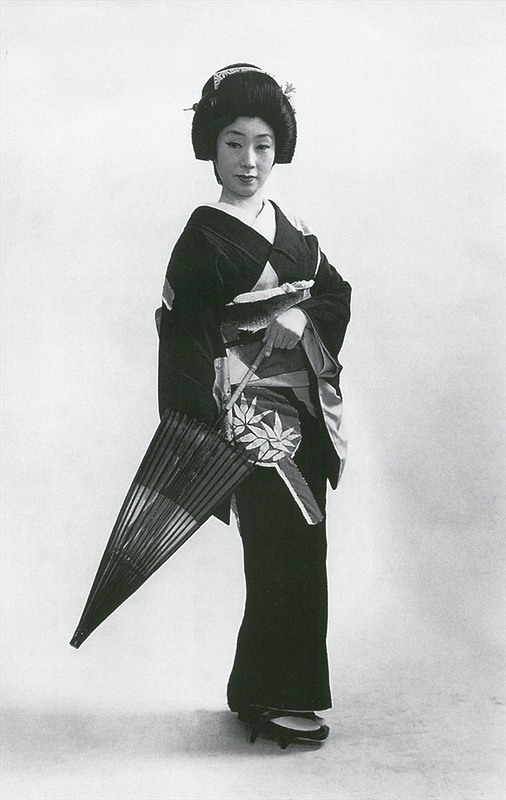 The Audain Art Museum hosts an exhibit about the most sought-after geisha of the 20th century. 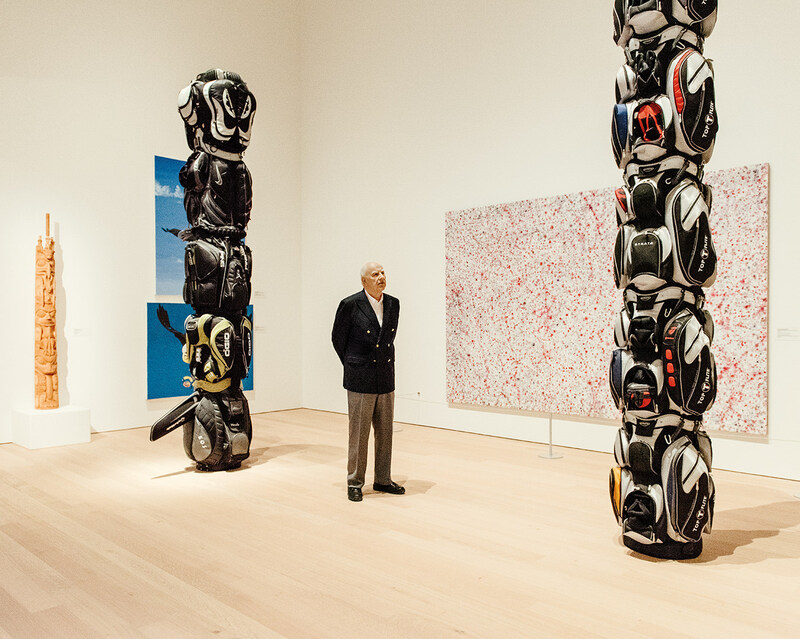 Philanthropist Michael Audain’s new Audain Art Museum in Whistler is a study of British Columbia’s art of the past 200 years—and by extension, the story of B.C. itself.